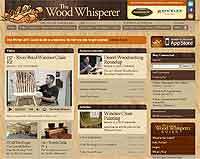 If you'd like to recommend a woodworking site or blog or have any comments please send us details here. I hope you discover something new. It took me absolutely ages to put together, so if you enjoyed it I would hugely appreciate any tweets/stumbles/diggs. 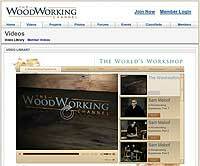 Hand tool skill building videos from tool makers Lie Nielsen. 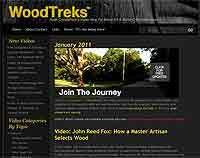 A collection of woodworking videos from various sources, covering aspects hand and machine tool use as well as an interview with the Late Sam Maloof.